From the moment you step inside our hair salon you will begin to soak up the relaxing atmosphere, feel listened to and receive the best advice in looking after your hair. 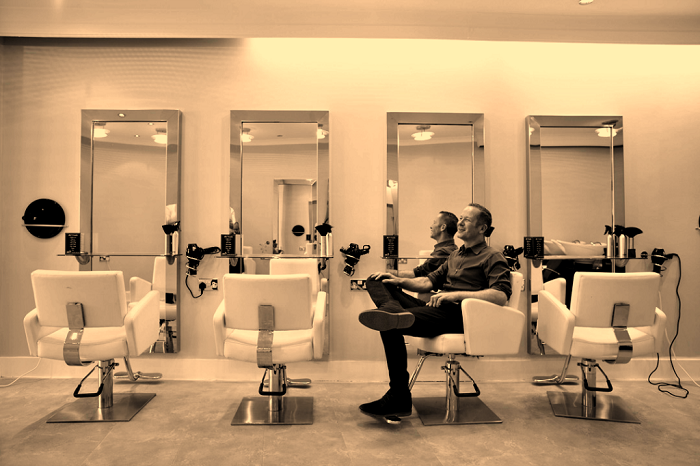 With over 25 yearsâ€™ experience in hairdressing, we have clients visit us from across Dorking and the surrounding areas who have remained as loyal customers for many years. This is a huge reflection on our professional ability to cut and style hair as well as the wonderful personal experience you receive from our team of hair stylists. Lovely salon experience, will be returning again soon. First visit and very happy. Will definitely be back. Amazing Salon! Lovely people great service! Very happy with my hair, ruby always does an amazing job!